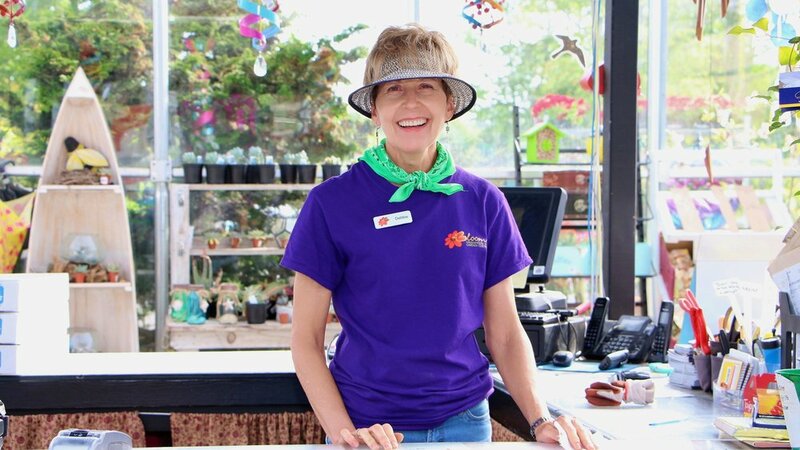 Are you a positive and outgoing person that is interested in gardening? If you love plants and enjoy working outdoors, have the desire to help people succeed and are willing to learn new skills… This might just be your dream job. Apply now by downloading the Application Form to join our team of talented and motivated gardening experts. At Bloom, each member of our team is an integral part of the overall success of the entire company. To help us operate at an efficient, effective and profitable level, all of us may be called upon to assist in different areas of the operation and perform tasks that may be outside of normal day to day responsibilities. Horticultural background and education is strongly favoured. Successful applicants must be outgoing and positive in nature.